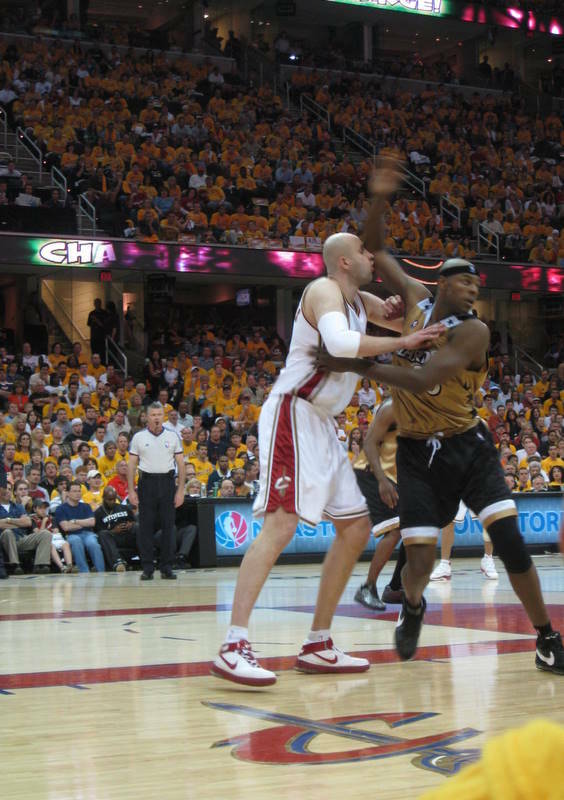 TheWirk.com ~ voted BallHyped.com's 2010 "Best Independent Sports Blog": Why am I angry that the Cavs are losing, when even they don't seem to care? Why am I angry that the Cavs are losing, when even they don't seem to care? I've been putting off writing this post, because it's just too easy to write... PLUS, as a girl from Ohio, I've been trying to turn a blind eye and a deaf ear to the nightmare that is going on in Cleveland... HOWEVER, I'm in the mood to write so here goes. For ANYONE to question Byron Scott's job security is ballsy and stupid at best. As if anyone would want to coach a team of underachieving quitters that have now become a joke amongst the league and professional sports. Writers of teams that are now experiencing success due to free agency, actually have the nerve to talk about "contraction". How quickly they forget about the times when their own teams were in the cellar. For many years the Cleveland Cavaliers were nothing to write home about. During the mid 90s, I used to go to Richfield Coliseum and Gund Arena to watch the visiting teams come to town. Sure, I liked Larry Nance, Brad Daugherty, Craig Ehlo, and Mark Price ~ but never did it occur to me to have any of them sign a pennant or pose for a picture. 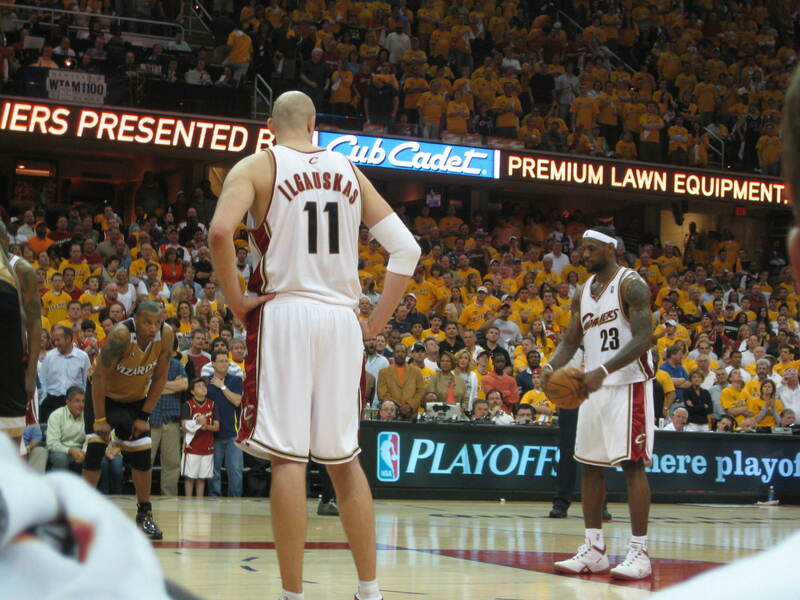 When my ex signed his extension with Cleveland for 6 years and $70 million in the late 90s, I cried. Those weren't tears of joy, people. Those were tears because I COULD NOT believe he'd chosen to stay in Cleveland. That we were going to stay in Cleveland. I love Ohio. Don't get me wrong, Cleveland sports haven't always been awful. The Cavs were basically a .450-.500 team. They weren't great, but they weren't good and I just happened to see them on local television enough to know that a championship would be a dream. 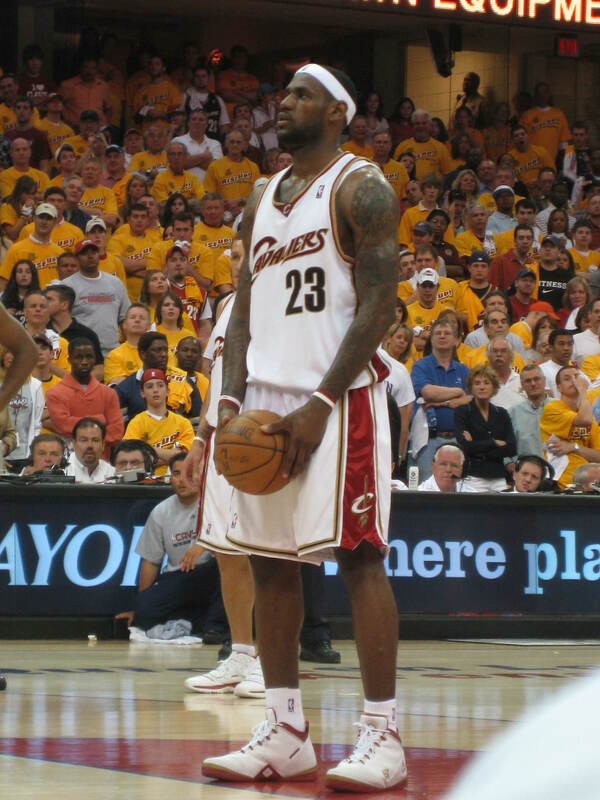 LeBron joining the Cavs in what looked like a "suspect" NBA draft lottery (i.e. ask me about it, and I'll tell you why things looked strange) gave me hope. I know my ex was excited at what the team could accomplish. 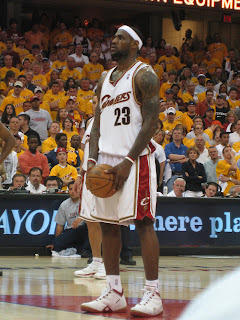 Although he and I split up, I never gave up my allegiance to the Cavs. I followed, supported, and believed. 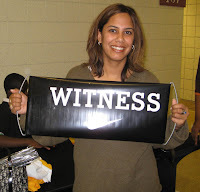 I was a "witness". Last summer, the core of the Cavaliers franchise took his talents to South Beach and my ex went with him. Buddies. You couldn't have scripted the story better. I doubt either of them really looked back. Cleveland now has a hodgepodge of pieces that are almost unbearable to watch. They are supposed to be professionals, but I hear that they clown around during shoot around and pre-game warm-ups. I only went to one game (i.e. 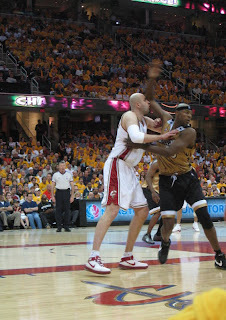 LeBron's homecoming) and I was disgusted with the jawing from the bench. Shut up and play. I don't want to hear about injuries. You are professional basketball players and you all don't have a "loser gene". The Cavs need to come out with intensity. The guys have 2 arms and 2 legs and need to play. If they want to quit, then they shouldn't even play. Claim back spasms and sit on the damn bench. Have some pride in yourself and play to win. Byron Scott. Wow. I feel bad for him. Yes, the man is paid millions, but how is he supposed to continue to deal with all the "losing"? It has to be an awful feeling to be the only one who appears to care about competing. I've been "blessed" to watch Kurt Rambis et al grow the talents of Michael Beasley and Kevin Love. You mean to tell me that no one on the Cavs can improve?!?! Where are Mo Williams, Antawn Jamison, and Boobie Gibson now? When I think of Antawn, I can see his big smile. That's great, except there's nothing to be smiling about. Get angry. Play with some intensity, for goodness sake. I need flashcards or a program to name the people on that roster. If I cared enough, I'd look it up. I don't. All I know is that this is a prime opportunity for someone on that team to take the lead as a player. Am I supposed to buy that the entire cast of characters on the bench are a bunch of supporting actors and no one has the balls to lead?!? No?!?! Then why is that what they're selling me? Although the world is laughing, there's nothing funny going on in Cleveland. The Cavs should be ashamed of themselves. Yes, LeBron left. Deal with it. Am I really to believe that this losing streak of a bajillion games was unpreventable?!?! Give me a break. I can't believe I have to "Witness" this crap.